Jo’s Appeal donates £7,500 to the Oncology Unit, Furness General Hospital. Jo’s Appeal was a fund set up in lovely memory of the late Evening Mail journalist, Jo Davies. Jo, 38, died in August 2015, five-and-a-half years after being diagnosed with ovarian cancer. Matt, Jo’s husband said his wife had been so grateful for the care she had received enabling her to carry on living a happy and active life that she wanted to give something back, resulting in Jo’s Appeal being set up. The beneficiaries of this appeal are Furness General Hospital Oncology Unit, St Mary’s Hospice and national women’s cancer charity, The Eve Appeal. Matt said Jo wanted to give something back for the fantastic care and support she received after being diagnosed with ovarian cancer in 2010. Thanks to the dedication and expertise of the doctors and nurses who looked after her, Jo was able to enjoy a happy and action-packed five-and-a-half years, for which we are eternally grateful. Over £32,000 has been raised to date. 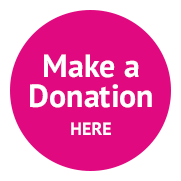 Fundraising events such as cycle rides, charity boxing nights, sponsored walks and runs. 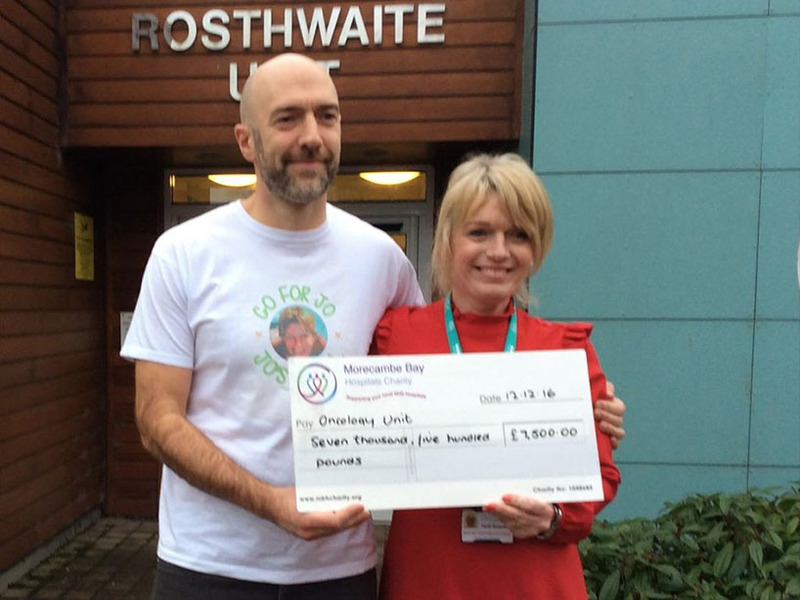 This is an amazing amount of money to raise in Jo’s memory and Morecambe Bay Hospitals Charity are extremely grateful for this support of the Oncology Unit. Thank you so much.